A bluesman can be judged by the company he keeps. Fleet-fingered guitarist (electric and slide) Alastair Greene hangs out with some of the best names around. He has performed with John Mayall, Tommy Castro, Aynsley Dunbar, Robin Trower and the Fabulous Thunderbirds. 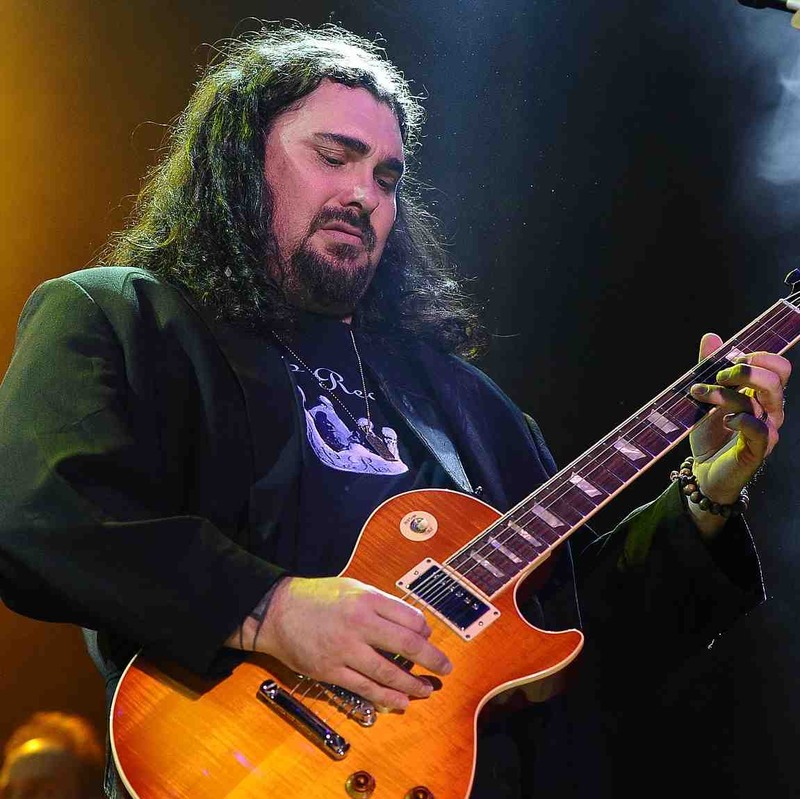 Recently, Greene started gigging with the Alan Parsons Live Project of prog-rock fame. Greene (who resembles a slimmed-down Warren Haynes of the Gregg Allman Band) brings his own group to town-with luck, he'll reprise his PHB version of "Sloppy Drunk" or channel Clapton's wah-wah work on covers of "Brave Ulysses" and "Sunshine of Your Love." His latest album is Through the Rain.